Although it’s not officially winter yet, it sure feels like it with the below freezing temperatures and falling snow. 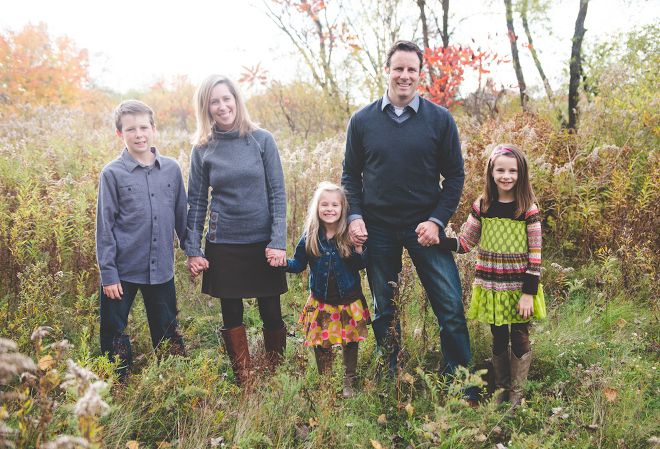 Looking back at this family session brings fond memories of the gorgeous months of fall we had. 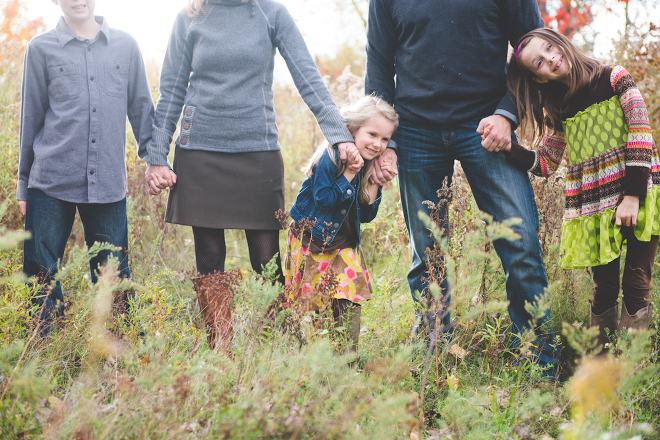 I just loved photographing this sweet family! 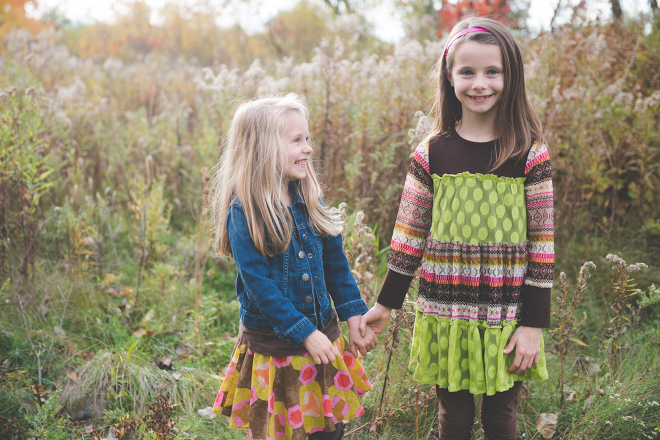 The kids were so photogenic and full of energy as they hopped around and posed for me in the long grass. Enjoy some favourite shots from their session!